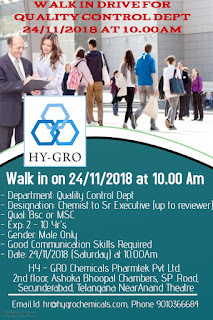 Hy-Gro is a fast growing and dynamic company expanding our business globally through new products launches and by strengthening our relationships with our business partners. Our team comprises individuals who are driven, passionate and dedicated to excellence. 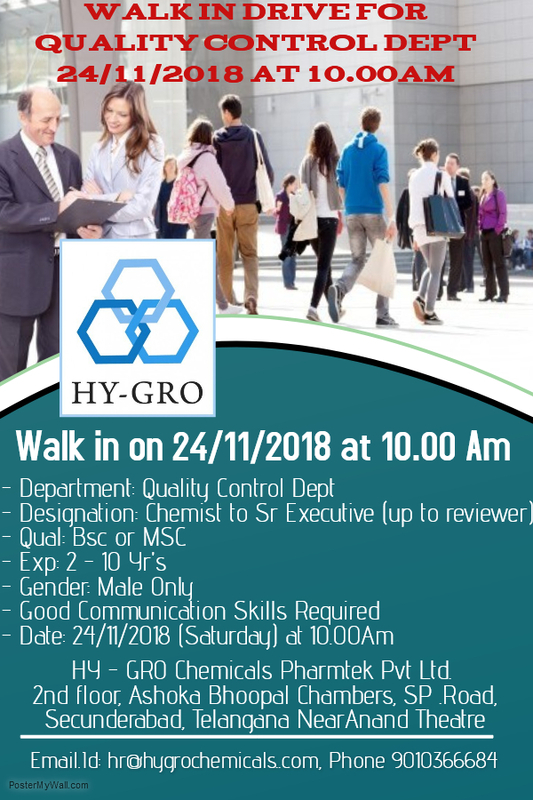 This is your opportunity to be a part of the Hy-Gro team. Opportunities exist for talented people of diverse backgrounds in various departments. We strive to provide a healthy work-life balance, which is supported through a knowledge-driven work environment where ideas and skills are valued.